The Catcher is the Rye turned 63 this year, and is still one of the most popular books of all time. Whether you love or hate Holden Caulfield, you cannot deny that it is a stunning piece of fiction that crashed down walls in the literary world. 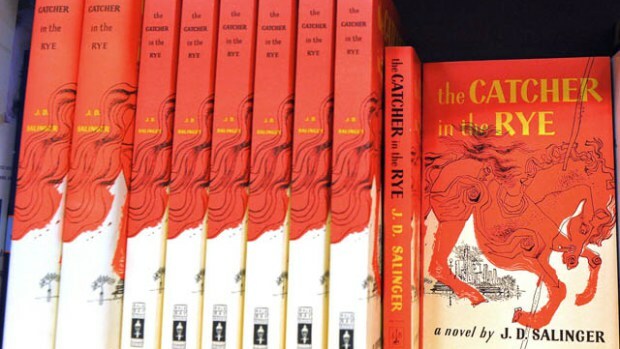 In honour of the bestselling book, here are 10 interesting facts about The Catcher in the Rye. 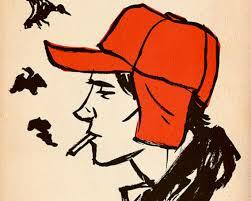 Holden Caulfield’s voice was new to the literary world when the story was published in 1951. If you love the protagonist, you should check out some of J.D. Salinger’s short stories, as he featured in them from as early as 1941. Any lover of the book will tell you that Holden isn’t too fond of Ernest Hemingway’s A Farewell to Arms; however, J.D. 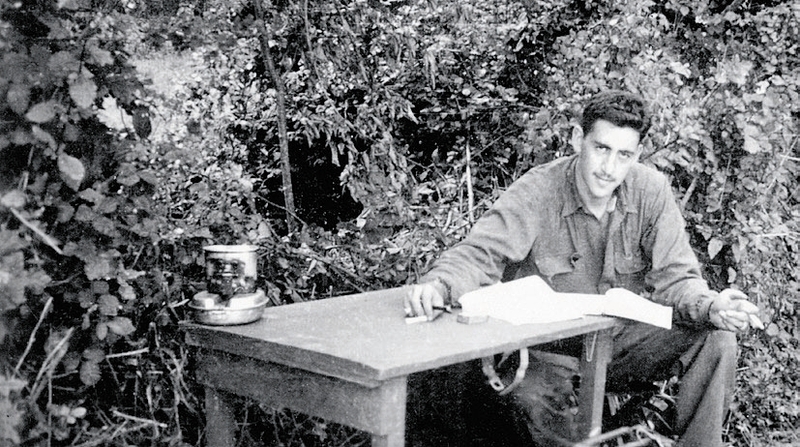 Salinger had a mutual respect for the writer and they would regularly maintain personal correspondence. 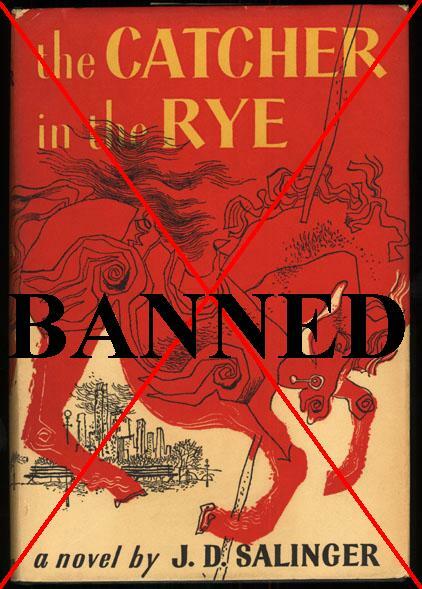 The Catcher in the Rye was banned across many US schools when it was released, as many parents and administrators disliked the vulgarity of Holden’s language and his engagement with a prostitute. J.D. 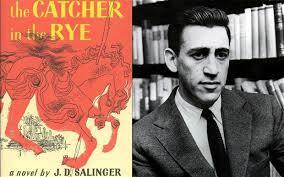 Salinger took The Catcher in the Rye to war with him. He served in the US Army during World War Two, and was even involved in the invasion of Normandy. From the very day he landed on Utah Beach on D-Day, he carried six chapters of the novel with him, which he worked on throughout the war. He was also one of the first US soldiers to enter a liberated concentration camp, and was a counter-intelligence officer who interrogated prisoners of war. 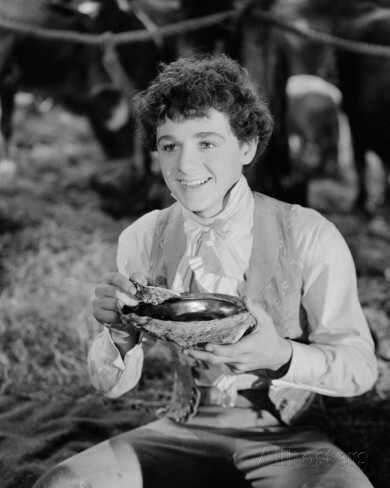 Holden Caulfield is supposed to look like the famous child actor from the 30s and 40s, Freddie Bartholomew. Holden uses the word “phony” 35 times in the book, as well as “crazy” 77 times and “goddam” a whopping 245 times. 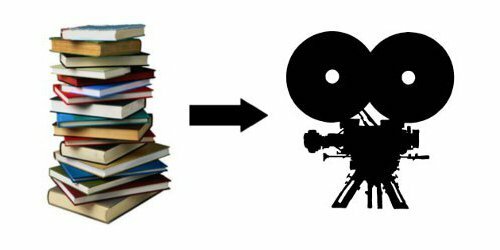 The Catcher in the Rye is a tough nut to crack, as Steven Spielberg, Harvey Weinstein, Jack Nicholson and Leonardo DiCaprio have all tried to get a film version of the novel made. 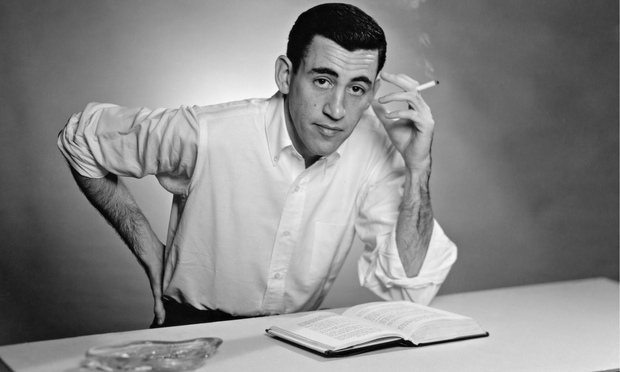 There’s a rumour that there is a sequel to The Catcher in the Rye out there, which J.D Salinger wrote before his death. It has often been reported that the book will be released in 2015. 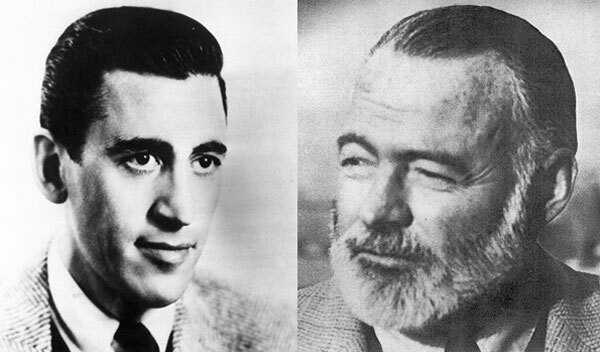 J.D Salinger hated the fan fiction of his famous book, and successfully filed a lawsuit in 2009 against a Swedish man who published a book that depicted an elderly Holden Caulfield on the run from a nursing home. 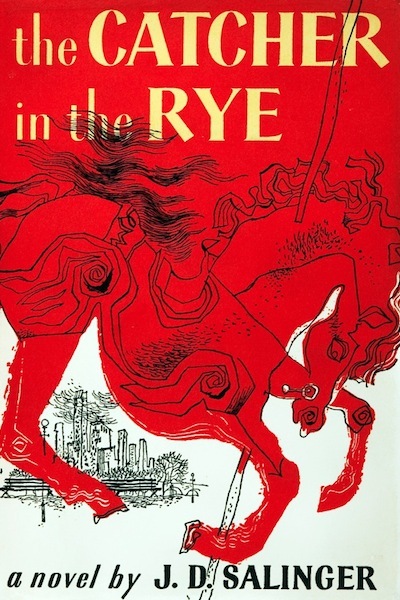 Approximately 250,000 copies of The Catcher in the Rye are sold each year – which is almost 685 per day! 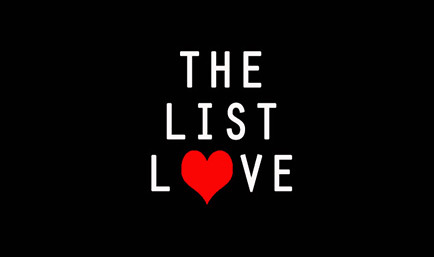 Want to read more interesting facts about your favourite books? Read 10 Amazingly Brilliant Harry Potter Facts.